With the entire Plantation Vintage series, the focus lies on the idea of ​​terroir (you can find more on that here). 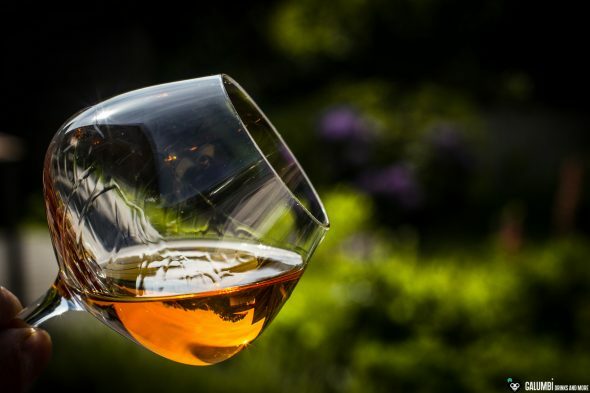 Therefore, it should be pointing out the country’s typical characteristics of rum in the respective bottlings, which, however, are rounded off with a small finish in French cognac barrels. 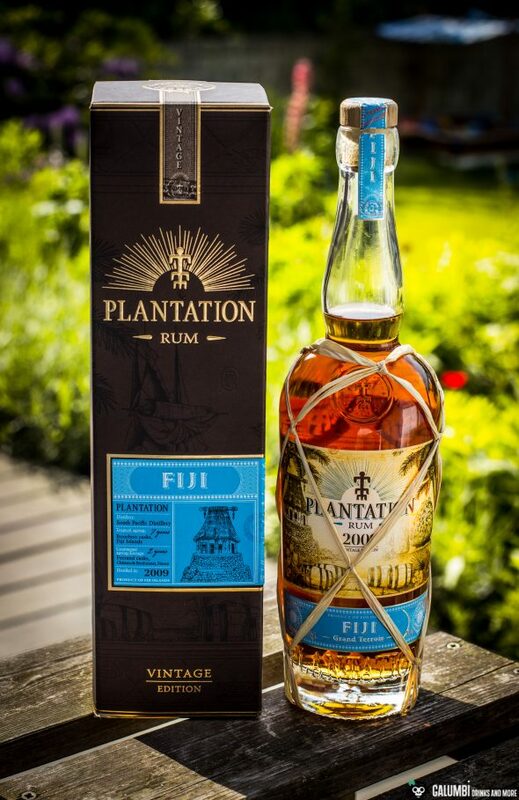 In most cases, the House Ferrand is not able to resist adding a small sugar dosage to its Plantation rums, but today’s Plantation Fiji 2009 is actually completely unsweetened, which of course is remarkable. 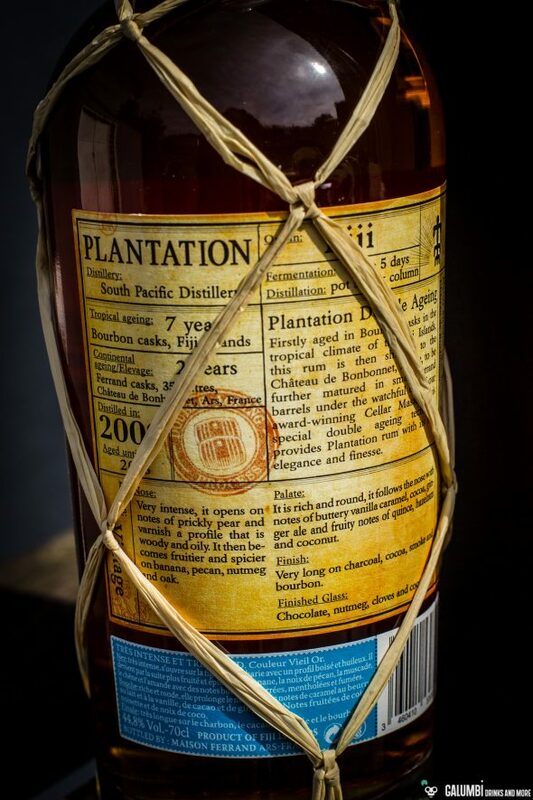 Plantation Fiji 2009 was distilled in the South Pacific Distillery (as already mentioned in my article on the Plantation Vintage Edition Peru 2004, the new bottlings are accompanied by a plus of transparency – including the fermentation time prior to the distillation process: it is 4 to 5 days for today’s rum). 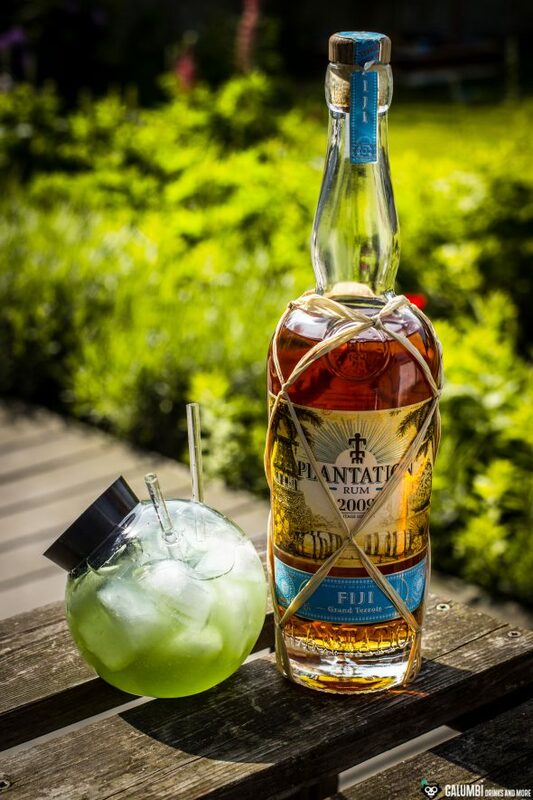 The South Pacific Distillery is located in Lautoka on the main Fiji island of Viti Levu. In addition to some single-cask bottlings, the distillery produces the Fiji Rum and the Bounty Overproof Rum. 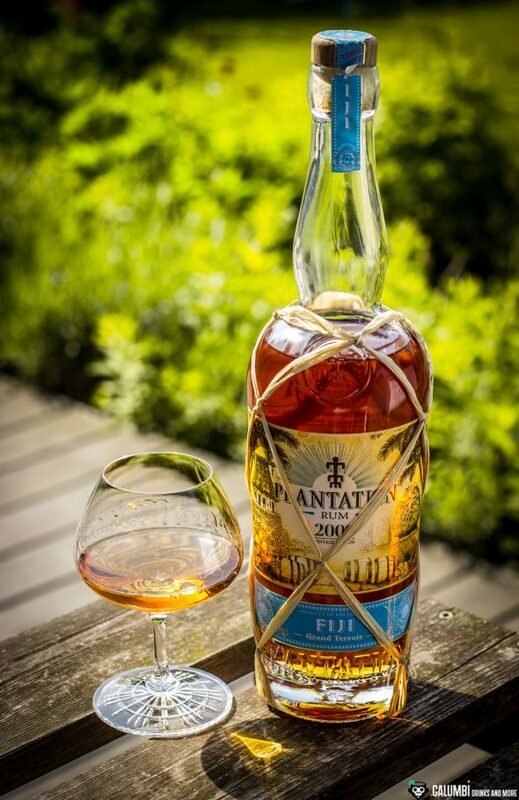 After a maturation of seven years in former bourbon barrels in the tropical Fijian climate, the Plantation Fiji 2009 was allowed to finish for two years in cognac barrels at the Château de Bonbonnet in France. It is bottled at an ABV of 44,8%. 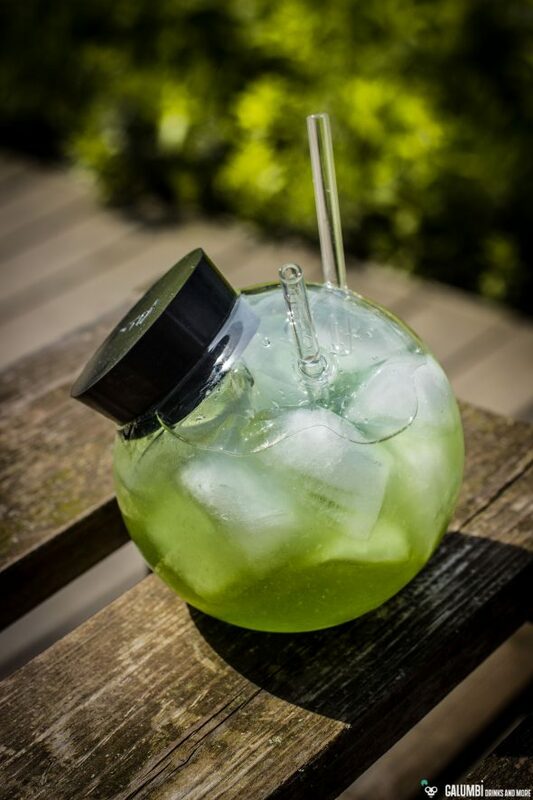 What can we expect from this rum? Aroma: Spicy and fruity, this rum is definitely reminiscent of Jamaican rums with noticeable ester tones that make me think of pineapple, pears and quince, but also slightly fermented fruit compote. 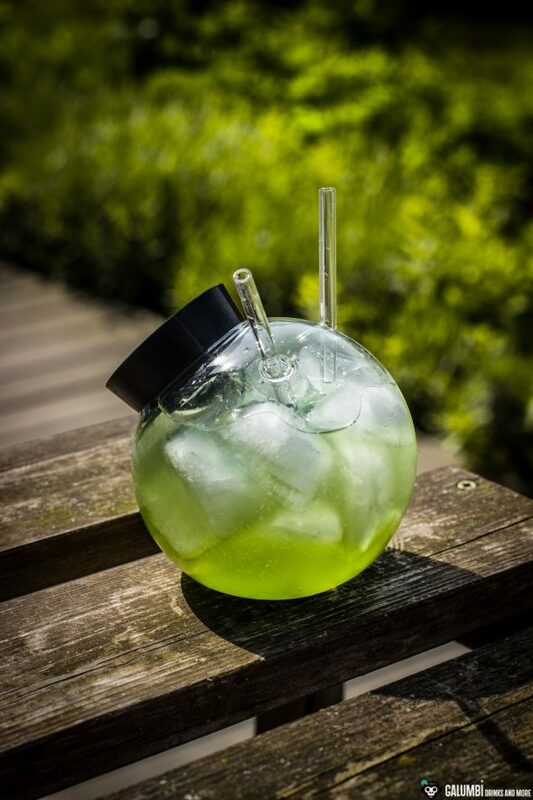 I can find oak notes, nutmeg, coconut blossom sugar, a bit of banana and also melon as well as hints of licorice. A very, very nice nose, I’m really impressed. Taste: Oak, spices such as nutmeg, cinnamon, associations of Szechuan pepper and vanilla really surprise me in a way, since I had expected a fruit explosion. The fruits, however, remain more subtle on the palate, less complex and far less distinctive than on the nose. Over time, cocoa and a little nut will actually pass through; coconut and caramel eventually lead over to the finish. Finish: oak, fermented pineapple, cocoa, spices and a subtle smoke. Really long-lasting. 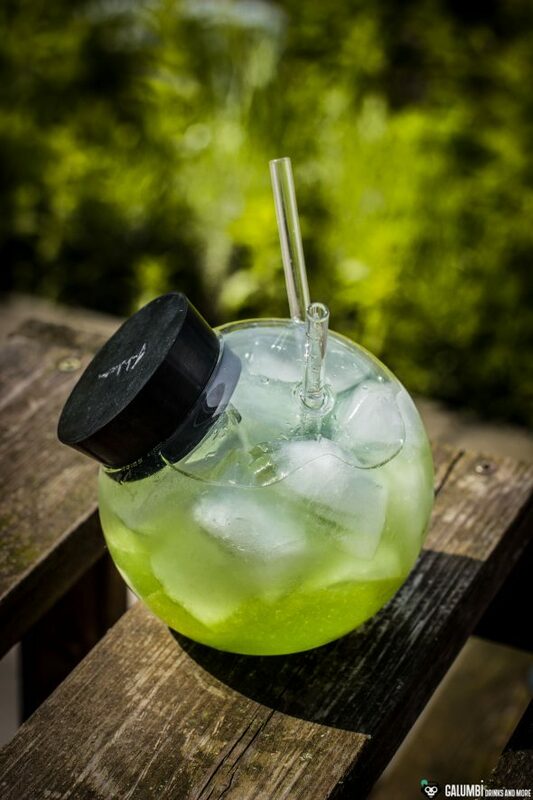 Preparation: Shake all ingredients vigorously in a shaker on ice and strain into a glass filled with fresh ice cubes. I’m really looking forwart to that one!